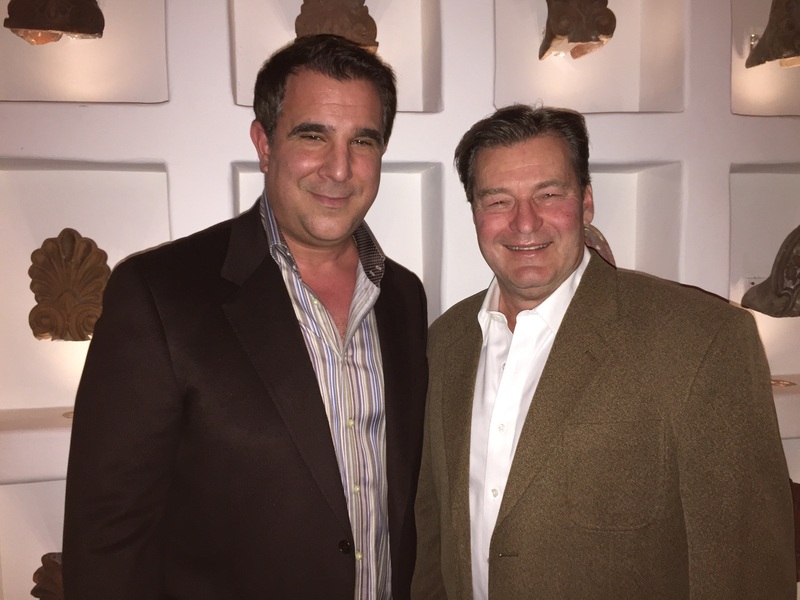 Ed Sikorski and Thane Gevas are the Co-owners of CompCharge, a New York based Corporation. Owners Ed and Thane, joined forces to collectively contribute 45 years of professional experience in the printing, advertising, marketing and hospitality fields into their new venture; CompCharge. 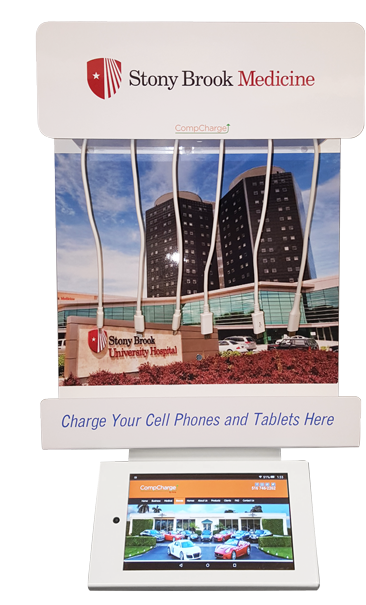 CompCharge manufactures and distributes innovative, customized mobile-device charging station products to all major industries. Our product line and distribution have grown exponentially since 2016. It is our goal to provide our clients with a quality, sustainable product that will enhance their brand recognition while creating satisfaction and loyalty to their consumers. Our CompCharge stations currently serve most B2C industries including healthcare, dental care, retail, automotive, construction, finance, and energy. We distribute to companies large and small and will customize products to suit corporate specific needs or that of their clients. 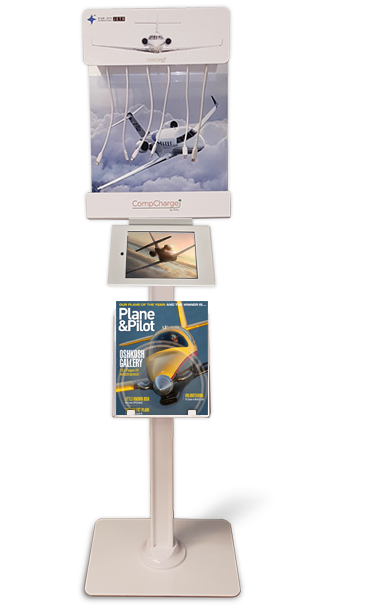 Our charging station products provide value to our clients, and yours, in multiple functions. 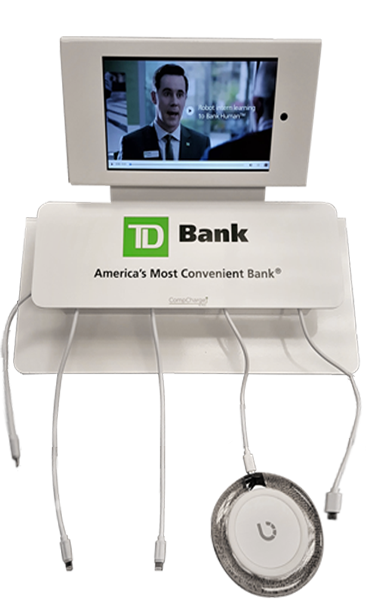 No loose wires, no USB’s, no running to the car, no fuss – your personalized charging stations will advertise your full color logo which enhances your brand recognition. Our products are compact, efficient, commercial grade, house multiple devices and are consumer/environmentally friendly. Your consumers will appreciate the high degree of comfort your office offers – making the experience one they will want to revisit and will recommend highly to others. Your return on investment (ROI) is satisfied in a very short time frame. 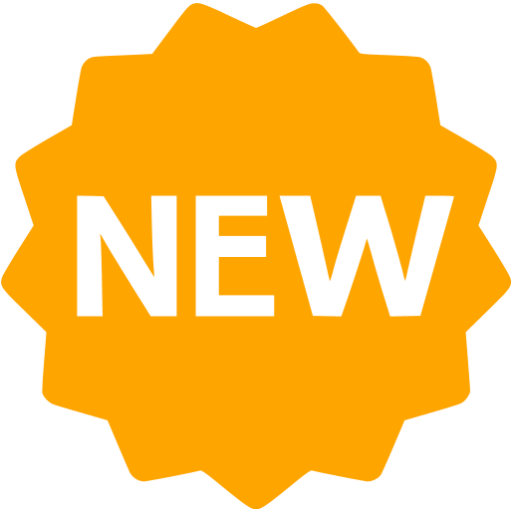 CompCharge offers varied pricing and styling packages so that we can accommodate every business, small and large. We are a small team but large in diversity and detail. We pride ourselves on being able to accommodate every request and “turn on a dime” when needed. Our website is manned 24 hours a day in order to provide exemplary customer service to our clients. CompCharge aspires to be known as one of the key manufacturing sources for customized charging stations & accessories in the marketplace. CompCharge upholds the highest standards of manufacturing and we are proud to be “made in the USA”. We offer a 30-day money back guarantee and a 1 year manufacturer’s warranty.